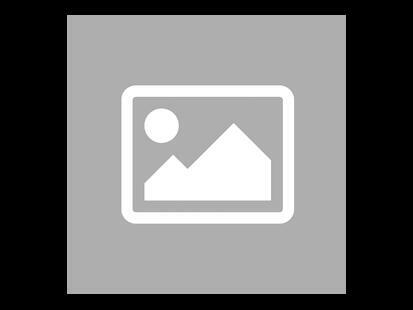 With Dobble Numbers and Shapes, kids will have to recognize numbers and shapes of different colors. Between two cards, there is always a common symbol: who will discover it first? 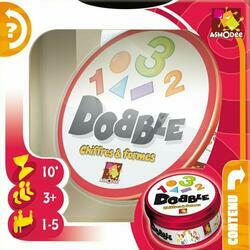 Dobble Numbers and Shapes provides a gentle introduction to the recognition of shapes, numbers and colours! Contents of the box : 30 game cards, 1 rule booklet.